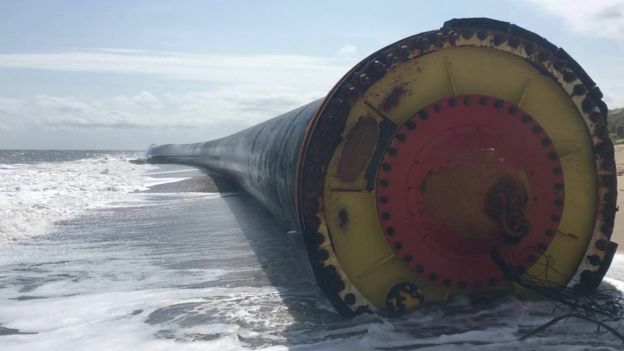 Imagine our surprise to wake up to the news that giant pipes has washed up on our beautiful local beaches. 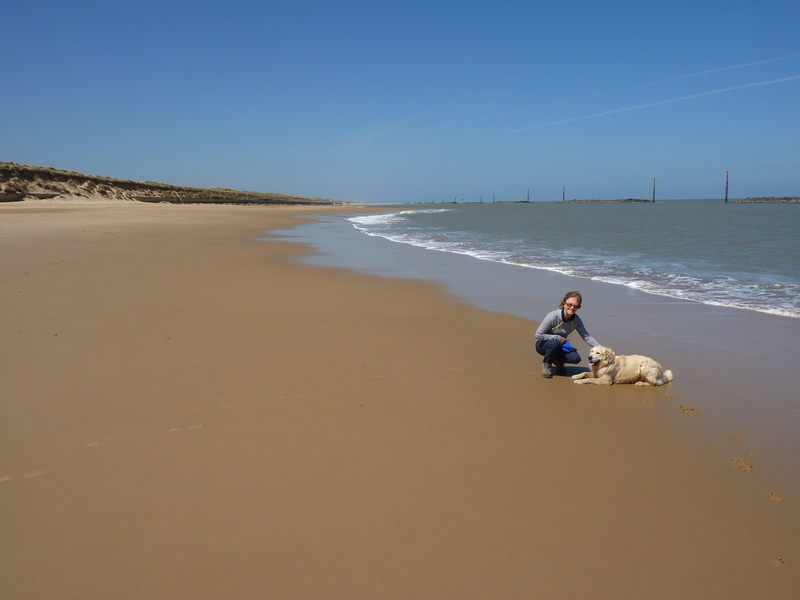 However, by the time we made it down to the beaches at Winterton and Sea Palling all we could see were our normal pristine beaches, a few seals basking or swimming alongside and a cormorant sunning itself after a hunting mission. Here in Norfolk we have enjoyed a brilliantly warm summer. Most of the rain that has fallen seems to have been at night and we are looking forward to a beautiful Autumn. At Court House Cottages we have just a couple of holidays available at the beginning of September, but those looking forward to a quiet break to re-charge batteries will be able to enjoy long walks, slow lunches or cultural visits to Country Houses or the Cathedral City of Norwich during October and November where we still have availability.